Are you looking for a bus to rent or lease in Idaho? If so, National Bus Sales has just what you are looking for. We have a huge assortment of rental buses to choose from, including church buses, shuttle buses, school buses, and more. No matter how large or small your needs are, we can work with you. National Bus Sales offers the best bus leasing and rental options in the country, period! We have buses ranging from 14 to 84 passengers, and many of them include special features like A/C, lifts, audio/video and reclining seats. 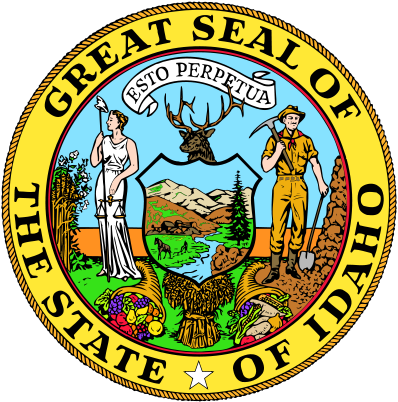 We offer monthly and yearly bus rental and lease contracts for Idaho, so you can keep your bus as long as you need. We even offer lease purchase options if you decide you want to keep the bus permanently. 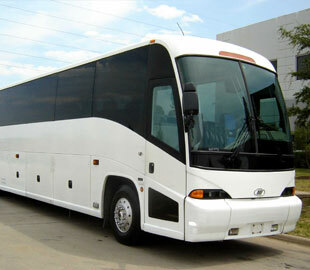 Our rental buses come from some of the biggest names in the industry, including Starcraft, Federal Coach and Glaval. We offer operating leases, TRAC leases, and much more, all with flexible payment options to help you out. We do require a security deposit with all of our leasing contracts, but we can work around your budget to get something you can afford. 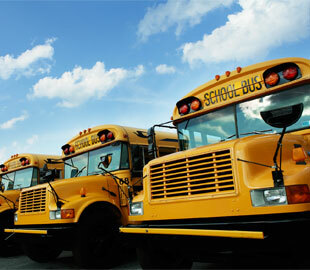 At National Bus Sales, all of our bus leasing and rental agreements require a $2 million liability insurance policy. If you do not have that at this time, we can help you obtain it. You must have a properly licensed driver available for the vehicle, for your safety and ours. If you need the bus delivered to you, we can do that. If you would rather purchase a bus instead of renting or leasing it, we have buses for sale in Idaho with financing options available. Fill out the credit application here and we will see what terms we can work out for you. Contact National Bus Sales today @ 800.475.1439 to see why America has trusted us with their bus rental and leasing needs for over 20 years.